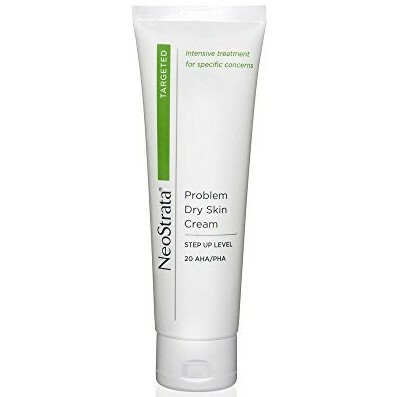 This rich cream is formulated with 20% Alpha Hydroxy Acid (AHA) to smooth and moisturise severely dry, rough and thickened skin such as knees, elbows and heels. Significant improvement has been demonstrated in heavily calloused skin in as little as 3 weeks of once daily use. The highly emollient beeswax and skin conditioning oils help to instantly reduce skin roughness on contact. This fragrance-free formulation contains Pro-Vitamin E and Maltobionic Acid and also helps reduce scaling and flaking associated with hyperkeratosis. Created by dermatologists. Fragrance-free. Formulated with 20% Hydroxy Acid blend, Maltobionic Acid, and Pro-Vitamin E.